Andrew Bane, PhD, currently serves as Chief Operating Officer of VetSource. As a member of the founding team of VetSource, Bane has been intimately involved in shaping the strategic direction of VetSource and has held many positions in the company since its inception in 2005. His current focus is on operational efficiencies and advancements, as well as regulatory compliance. 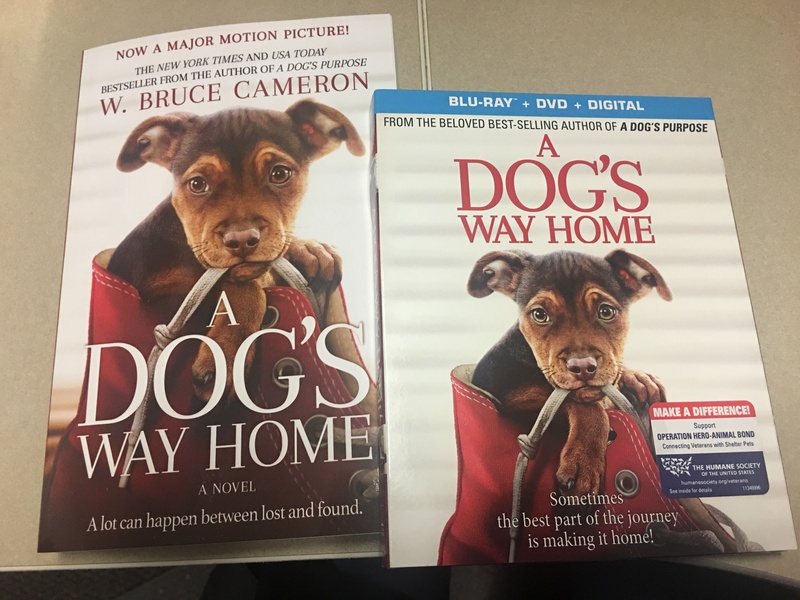 Dr. Bane has also directed business operations as Chief Operating Officer for Scott Barber, Inc., acted as Director of Clinical Operations for Pharmatech, Inc. and was cofounder of Premier Veterinary Hospitals, Inc. He has held many pharmaceutical related positions in the industry including serving as a Scientific Manager for Teva and as a Scientific Liaison for Bristol-Myers Squibb (NYSE:BMY). Dr. Bane earned a master’s degree and a Ph.D. from Colorado State University. His peer reviewed publications and scientific studies in behavioral neuroscience are complemented by a fellowship in Pharmacology and Toxicology at the Bowman Grey School of Medicine at Wake Forest University and work as a scientist for Targacept (NASDAQ:TRGT), a biopharmaceutical company. “We are honored to have Dr. Bane as a part of the VIC Board of Directors. 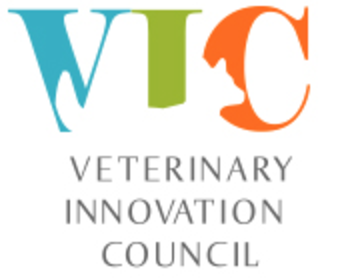 With his vast knowledge and diverse background, he will be an integral part of driving the VIC mission of tackling global challenges facing the veterinary profession,” said Mia Cary, DVM, Chief Innovation Officer at the NAVC and Executive Director of the Veterinary Innovation Council. “I am pleased to join such a well-regarded think tank of industry leaders composing the VIC Board. Upon first learning of VIC’s mission, I was excited about its potential in accomplishing great things. I warmly embrace the opportunity to contribute whatever I can to bring innovative solutions to issues that will benefit the veterinary profession.” said Andrew Bane, PhD, Chief Operating Officer of VetSource.